Give you an easy creative boost, stay focused or just relax, because in all sounds of nature there is something of the marvelous. Create your own unique sound environment in no time. 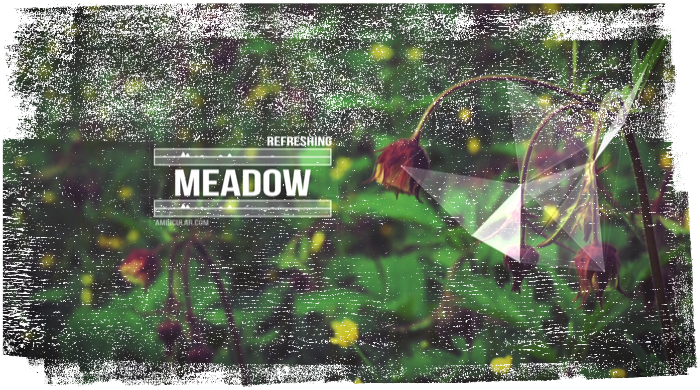 Refreshing meadow: the earth has music for those who listen.